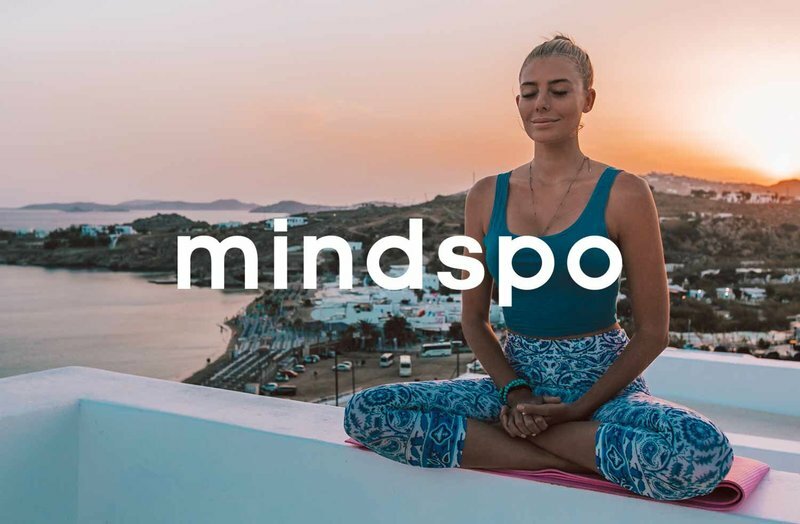 Learn the powerful and simple Mindspo Method, a Mantra-based Meditation Technique. Reduce stress, anxiety, depression and overthinking, whilst raising your level of self-awareness with this simple daily habit. Let Rochelle teach you everything you need, to become a practical meditator, in this 4 Week Online Video Course.